The thought of him was irresistible, a mystery. It made her feel beautiful. And, while it lasted, it gave her a glimpse of paradise. A once bustling convent in the south of France is closing, leaving behind three elderly nuns. Forced for the first time to confront the community that she betrayed decades ago, one of those nuns, Sister Bernard, struggles to reconcile her uncertain faith with the passionate, impulsive actions of her youth. The young Sister Bernard is slow-witted, dreamy, and tormented by the voice of a judgemental God. 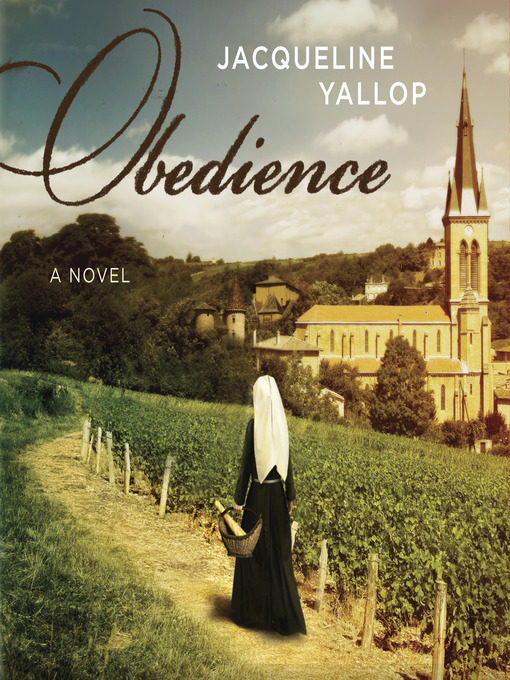 Only when one of the young Nazi soldiers starts showing her attention is she given a reprieve from God's voice. Soon she is meeting him in secret and breaking her vow of chastity with disturbing ease. Illicit love leads her into a far worse betrayal, one she fully understands only when it is too late, and a horror that endures in the memories of the villagers in the decades that follow. With an elegant, devastatingly effective style, this story of one woman's forbidden love, uncertain faith, and guilt-ridden past is told in alternating vignettes, bridging her imminent, present-day reckoning with the complex emotions behind her misdeeds of the past.